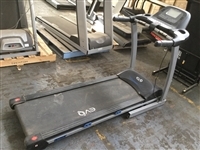 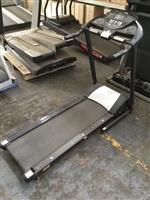 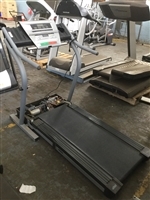 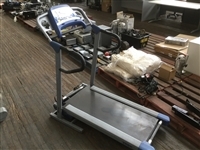 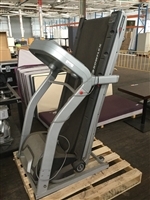 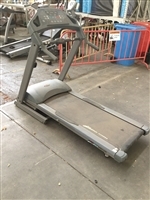 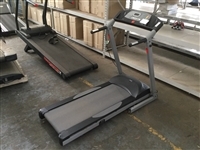 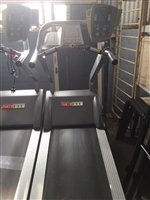 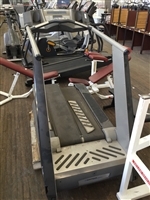 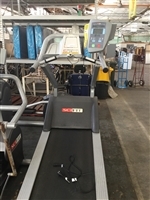 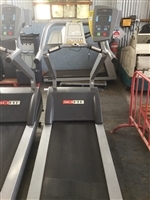 SCIFIT Commercial Treadmills 20Km/Ph. 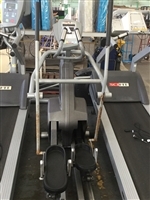 15% Incline. 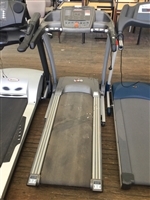 5 Preset Programs. 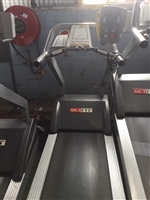 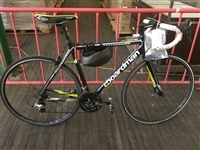 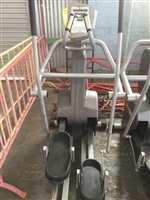 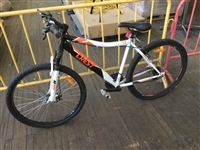 SCIFIT Commercial x Trainers. 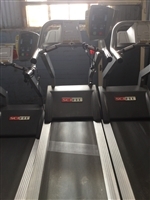 5 Preset Programs.